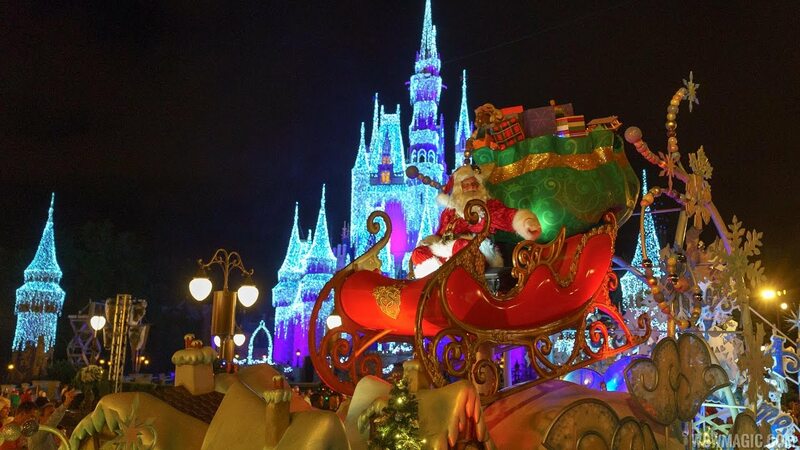 Mickey's Once Upon a Christmastime Parade is the current holiday parade at the Magic Kingdom. 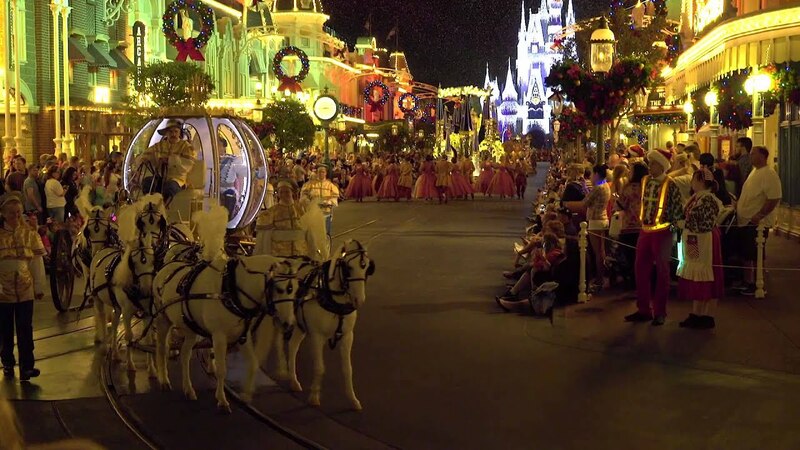 Mickey’s Once Upon a Christmastime Parade will be performed during Mickey's Very Merry Christmas Party, and then during regular park hours from December 21 to December 31 2013 (12:30pm and 3:30pm from Dec 21 to Dec 31 2013). Mickey’s Once Upon a Christmastime Parade will be performed during Mickey's Very Merry Christmas Party, and then during regular park hours from December 19 to December 31 2011 (3pm from Dec 19 to Dec 24, 12:30pm and 3:30pm from Dec 25 to Dec 31 2011). 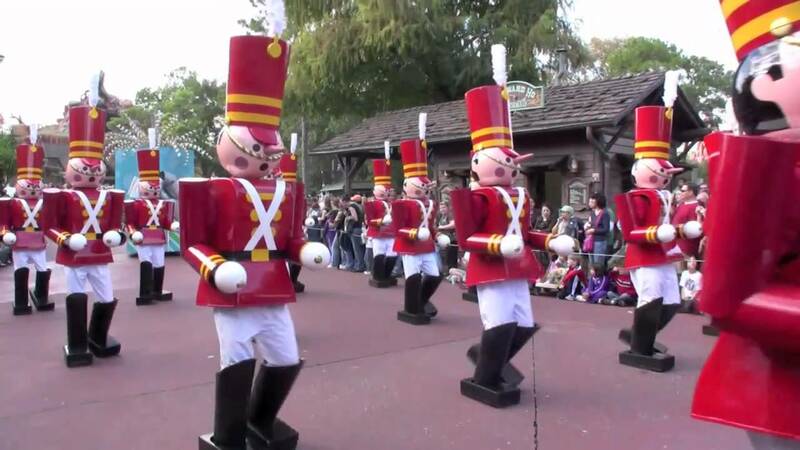 Mickey’s Once Upon a Christmastime Parade will be performed during Mickey's Very Merry Christmas Party, and then during regular park hours from December 20 2010 to December 31 2010. Mickey’s Once Upon a Christmastime Parade will be performed during Mickey's Very Merry Christmas Party, and then during regular park hours from December 19 2009 to December 31 2009. 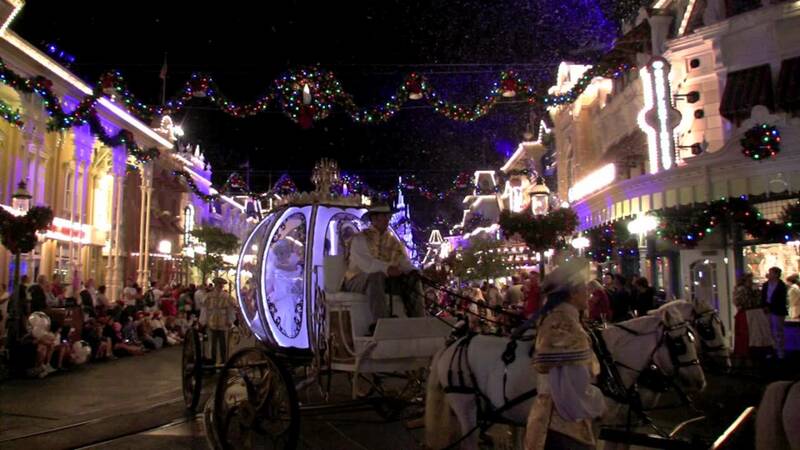 Mickey’s Once Upon a Christmastime Parade will be performed during Mickey's Very Merry Christmas Party, and then during regular park hours from December 20 2008 to December 31 2008.